Aspire2Summit host expeditions within the UK and abroad, including Morocco, Slovenia and the Alps. 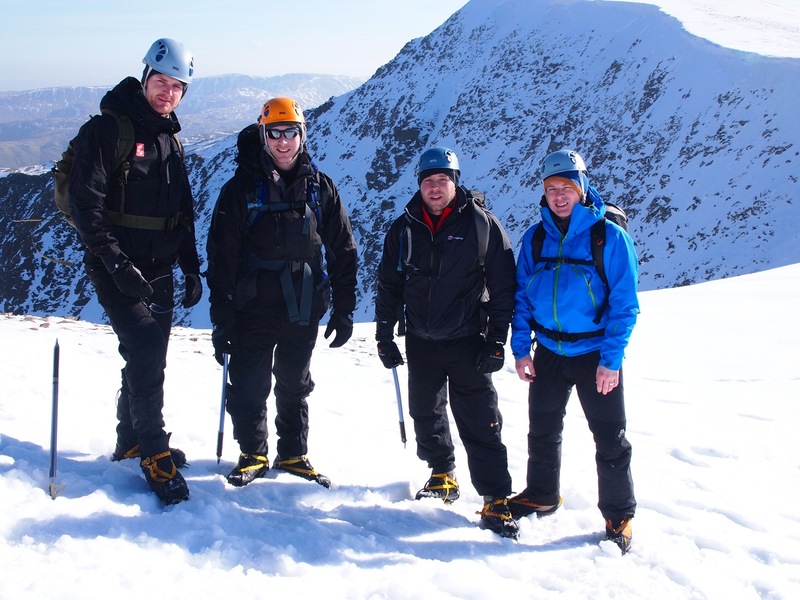 From expedition training and advice to winter skills and navigation - we can provide training - giving you the skills and confidence to enjoy the mountains whatever the season. Whether you are a beginner or an competent indoor wall climber looking for coaching and gain skills to venture into outdoor climbing, Aspire2Summit has qualified and experienced instructors to help you out. We can tailor mountain days to your individual requirements; whether it be tourist paths or lesser known routes. We can make your mountain journeys enjoyable and informative. 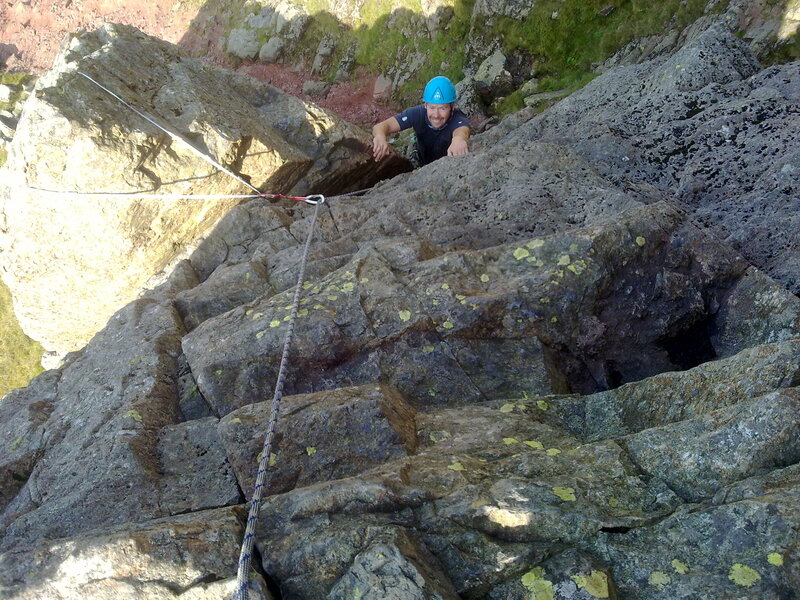 Aspire2Summit - providing quality mountain experiences throughout the UK and abroad. 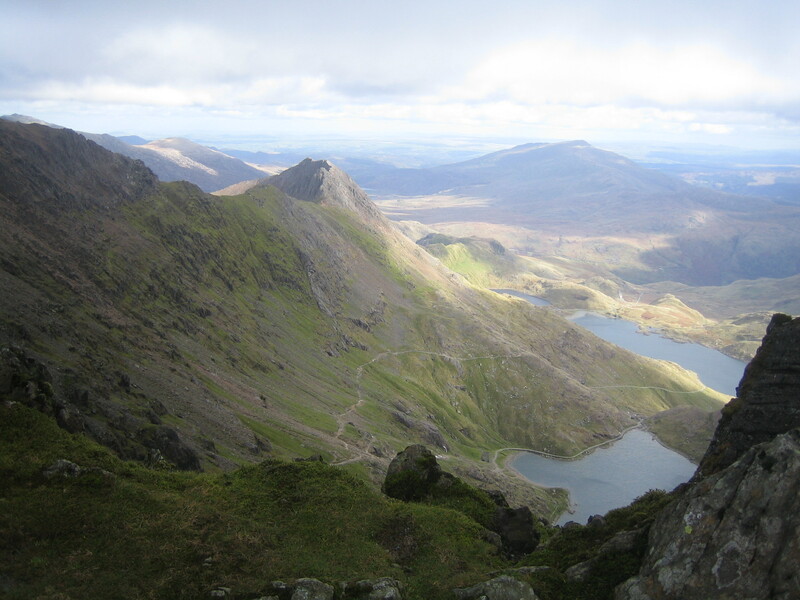 At Aspire2Summit we want to develop client's existing knowledge and skills to give them the confidence to venture out into the hills and mountains. To achieve this, we conduct bespoke training courses on navigation, wild camping, winter skills, climbing, pre expedition training and expeditions throughout the UK and abroad.